DNA is hot. In case you haven’t noticed. But if you’re like me it might have taken you a while to plunge into the deep waters of DNA. Or perhaps you’re still sitting on the water's edge wondering if you should spend your hard earned money on a DNA test, especially when you don’t understand how it’s going to help you in your genealogy research. That was me. But I've been learning from some experts and can point you in the right direction. Now it’s important to me that I refer you to someone you can understand and can get down to earth advice. 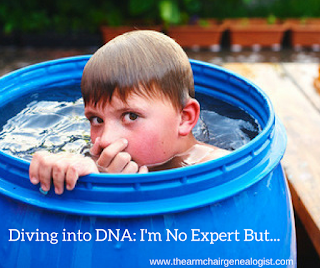 So here are some blogs, books and webinars that will help you swim in the deep end of DNA. First, which test show I use? I get asked that all the time. There are 5 that I would consider. But in all reality, the experts would probably tell you to do them all. 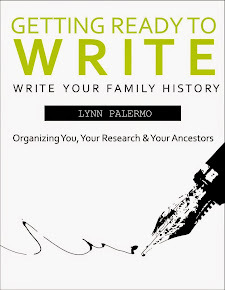 The more databases you can get your information into the higher your chances of connecting with others who share the same ancestors. Some of these tests you can take and upload to another database. For instance, I took the 23 and Me test and uploaded it to My Heritage. Once you’ve given up your spit and sent it off to be tested I can recommend a good book you can start reading while you are waiting for the results. I met Blaine and heard him speak at the Ontario Genealogy Conference in June. He’s a down to earth guy and his book reflects a down to earth approach to DNA. There are a growing number of videos and webinars on the Internet to help you comprehend DNA testing, your results and how to keep track of it all. You’ll notice Blaine is leading many of them. There’s a reason for that. There are plenty of videos and webinars available both free and for a respectful price. Family Tree DNA on YouTube - an extensive list of videos covering all aspects of DNA testing. 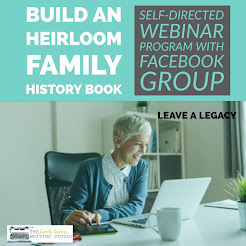 Legacy Family Tree Webinars – 37 webinars and 123 pages of syllabus. There is also a DNA Foundations Course which includes 5 classes. If you join the yearly Webinar Membership program for $49.95 you can take your time over the course of a year to view this impressive webinar library. And you get everything else in the library, not just the DNA webinars. 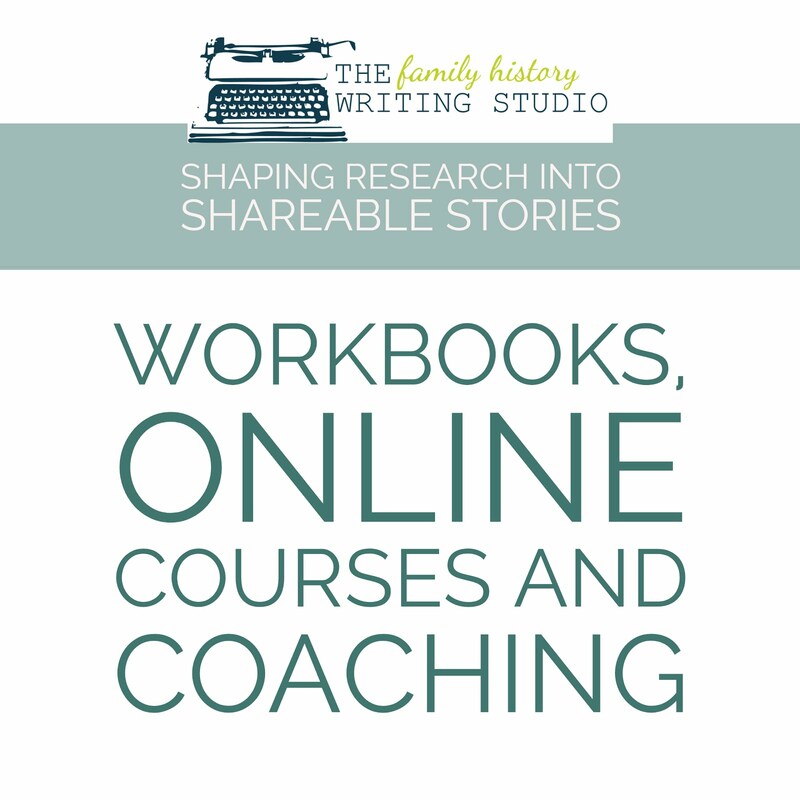 An incredible amount of genealogy education for the price. Don't forget the blogs. Always a great source of information. Here are a few blogs to follow for getting your feet wet. There are more then listed here but these ones will get you started. 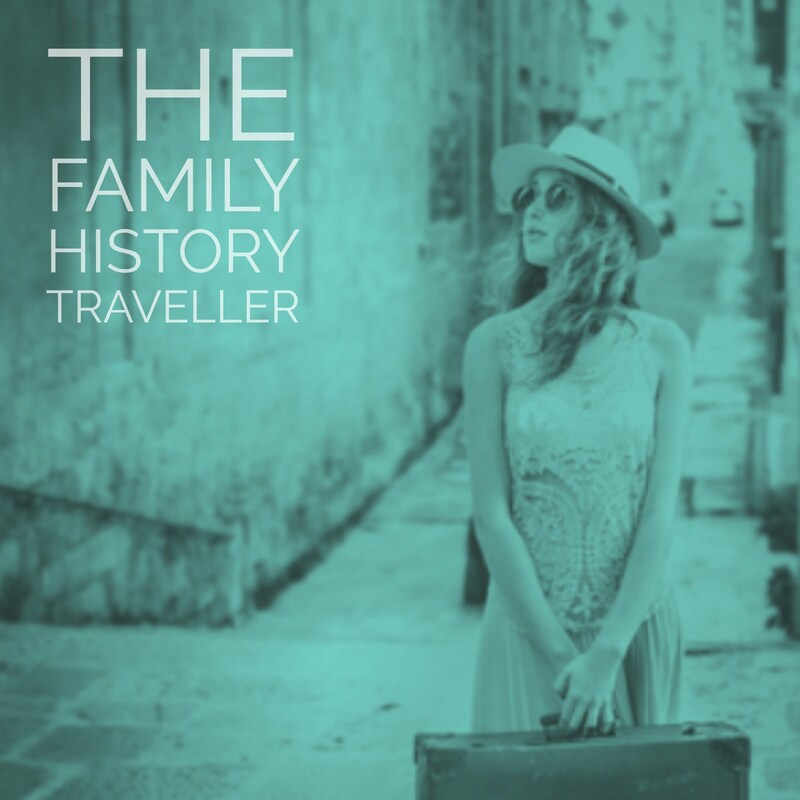 Blaine is known as the Genetic Genealogist, you can also follow his blog here. However, it was Judy Russell the Legal Genealogist who got me revved up about DNA. She has numerous blog posts to help you to tread in these unknown waters. And let's not forget CeCe Moore - Your Genetic Genealogist. 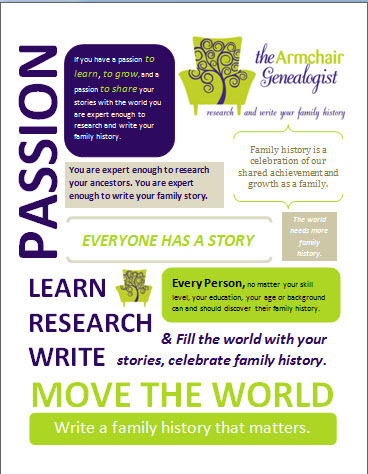 and also Kitty Cooper's Blog Musings on Genealogy, Genetics, and Gardening. If you want to start on social media here are some popular Facebook pages. 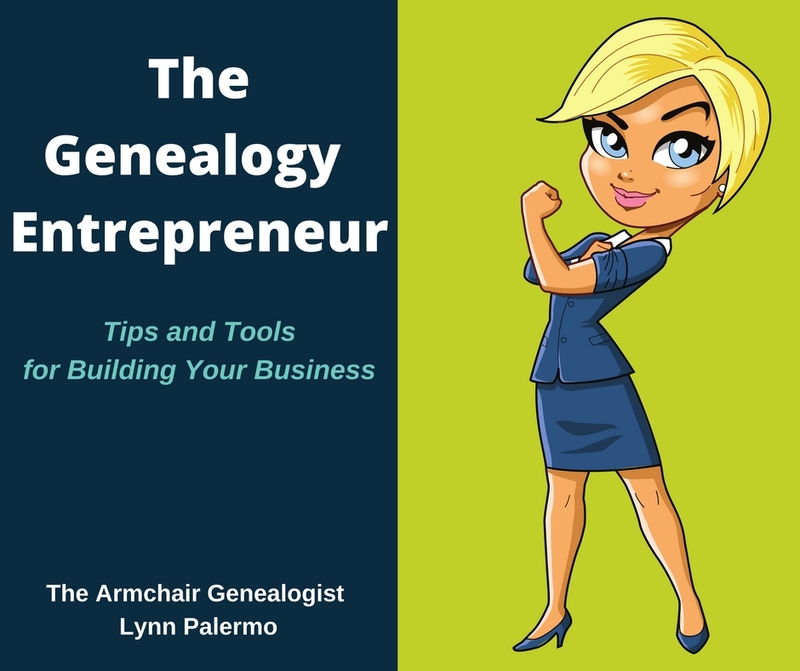 Do you have a DNA success story? Share it with us in the comments. Or leave a link to your blog post about your success story.